As you rest, there's a bird outside the window singing the most beautiful song. I'm certain God put her there just for you. 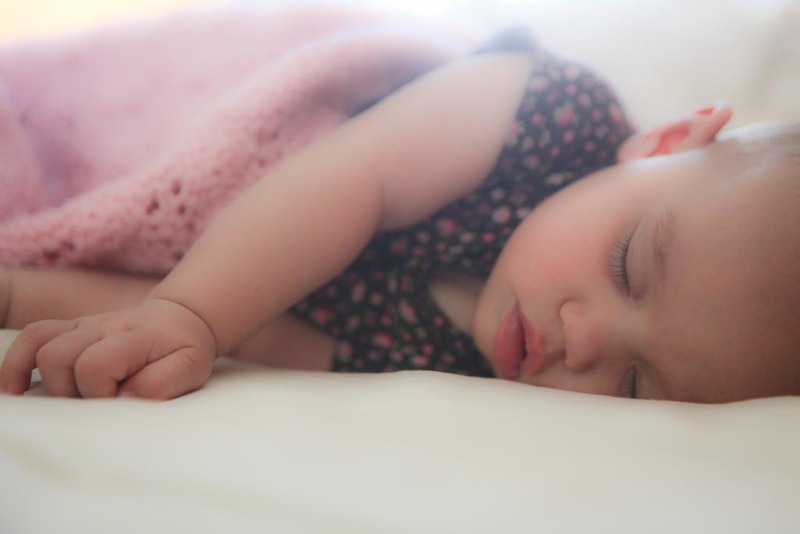 There is nothing more beautiful than a sleeping baby! Love that peaceful photo. Hope health and strength is on the wing! Simply beautiful. So soft and sweet and the light is just perfect. What a sweet picture of your beautiful little one! Oh! Little sleeping baby limbs. How delicious. I look back at pictures of my girls as babes snoozing, and it just makes me happy. Such peace! There's nothing more beautiful than a baby sleeping. This picture is gorgeous.